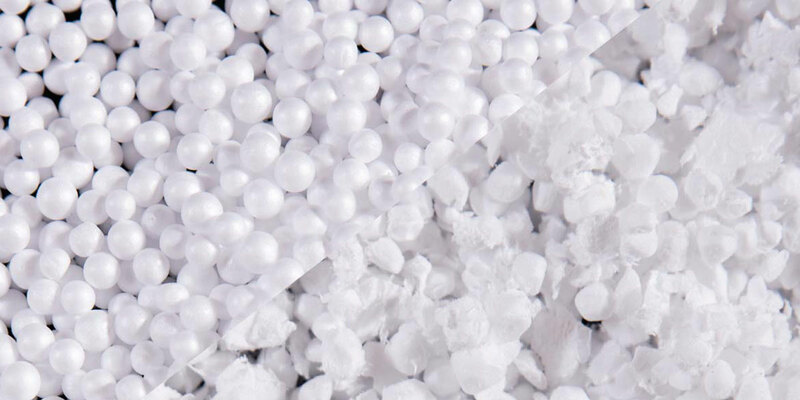 Expanded polystyrene (EPS) seedling trays offer many benefits to the horticultural industry, helping commercial growers and nurseries to grow quality plants in a safe environment. The insulation of roots is particularly important for the protection of seedlings. 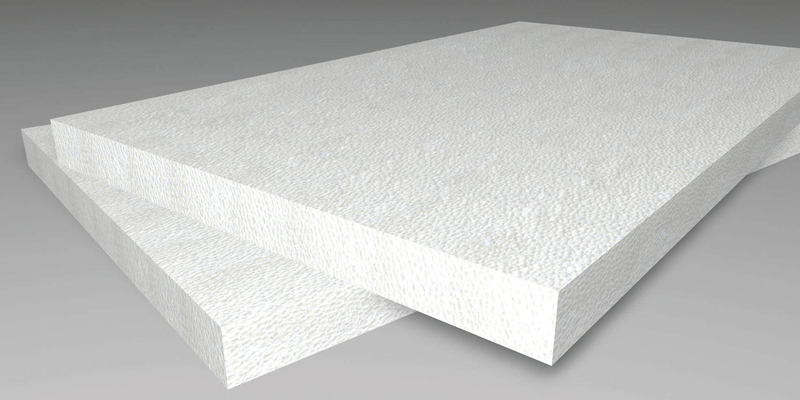 Polystyrene seedling trays provide the ideal thermal insulation to prevent frost damage to roots thanks to the well-known insulating properties of expanded polystyrene foam. The roots are safely protected from water, moisture, rot and extreme temperatures fluctuation that can affect plant growth. Also, the EPS trays are used to aid moisture retention in the hot season, keeping the plants nurtured. 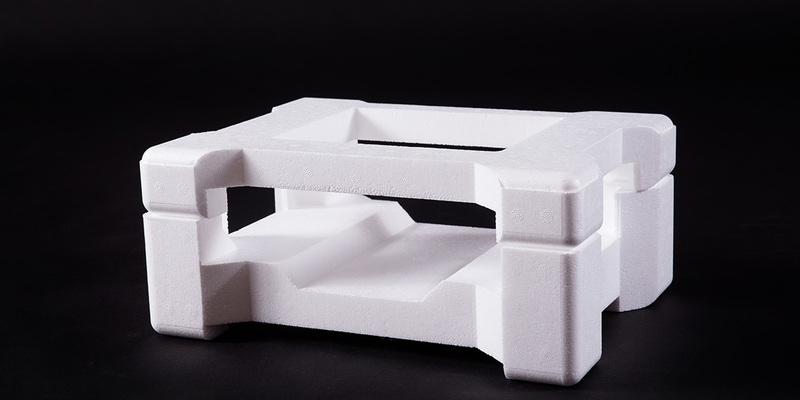 Another benefit of using polystyrene seedling trays is the excellent handling capabilities due to it being a lightweight product, as the expanded foam contains 98% air. Although lightweight, the high compressive strength helps absorb shocks or impacts during transit. Since expanded foam is recyclable, the seedling trays represent an environmentally-friendly solution with no harmful substances used in the production process (no CFC’s, HCFC’s or HBCD’s), and the ability to reuse the material to manufacture related products such as bed planters, plant pots and compost bins. EPS seedling trays provide the ideal environment to grow and nurture plants at every stage of the lifecycle, offering strength and durability, thermal protection, and eco-friendly care for the plants and the environment. 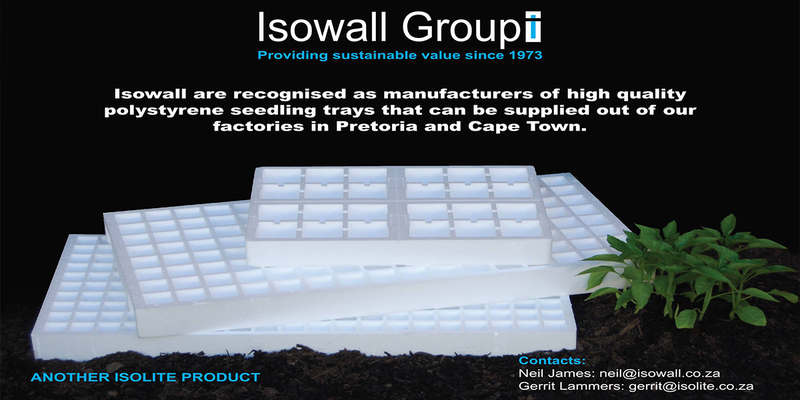 Isowall manufactures expanded polystyrene seed trays for gardens and nursery retailers in a range of sizes, shapes and configurations starting from 6 up to 595 cavities per tray. The EPS trays offer an excellent cost-to-performance ratio without compromising on quality.